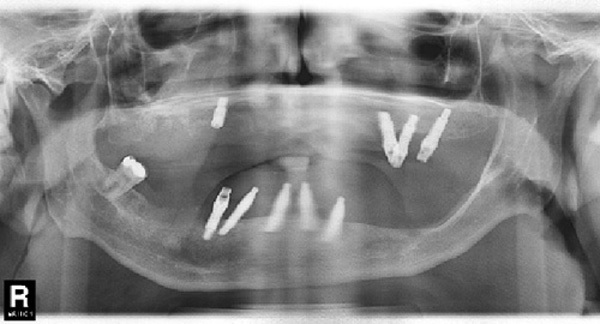 This is a recent example, of a new patient I saw who had 9 implants placed in his mouth last year at a clinic abroad. 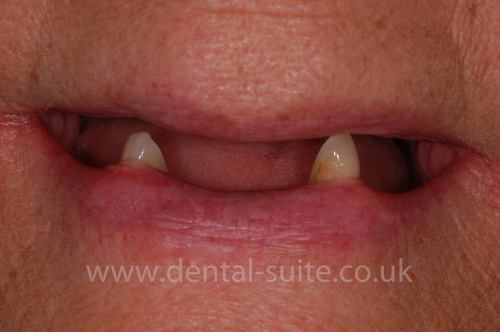 His presenting complaint was that his implants were fracturing, were becoming loose and his overdenture would not fit. He explained he did not want to see the dentist who carried this out as he was not confident in his abilities. I asked why he chose to have extensive work done abroad. He explained because of price. 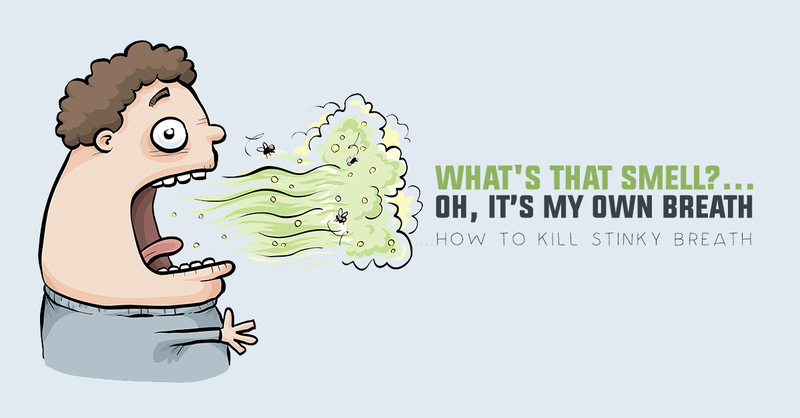 Unfortunately I see many cases like this. 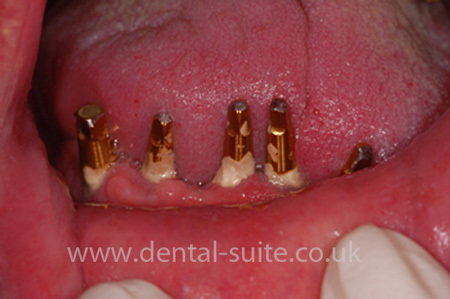 It is very important to carry out through research when having dental implants placed. Of course price is always an issue, but be aware having cheap work done then cheaper materials may be used and short cuts will be taken, as in this case. 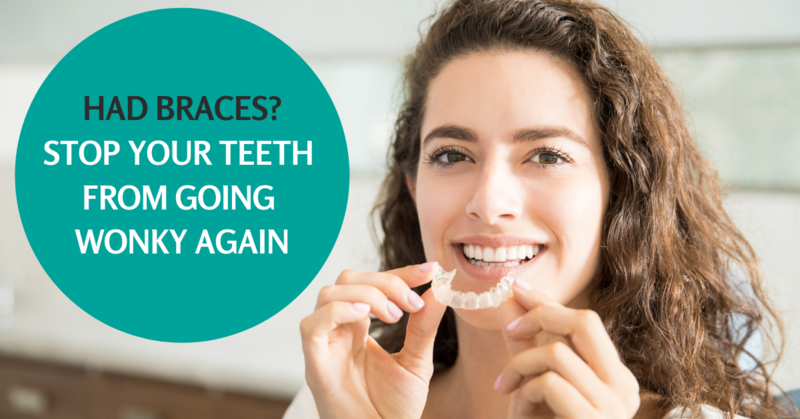 Remember all implants are not the same and all crowns and bridges are not the same. Also it is important the clinician has extensive postgraduate experience. Unfortunately in this case this is not the case. The implants were placed poorly and placed in the wrong positions meaning no stents were used. Also there has been no proper thought into the engineering of the case. In this particular case I had to remove all his implants , which meant extensive bone loss. If this patient wants implants again he will know require major bone reconstruction from his hip. His original fee abroad was £15000……now it would be £30000, with extensive surgery. He would also require a 4 night say in hospital because of the hip graft. • Ask to see the clinicians past cases. 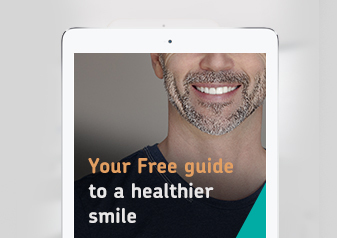 • Use good quality dental implants and well constructed crowns and bridges. All my patients visit my technician to understand about the constructions process and shade match. Many of them are surprised by the extensive work which is required behind the scene. The following is an example of a case which we planned correctly from the beginning using high quality materials and experienced technicians. If done correctly from the beginning the patient will be protecting there investment. 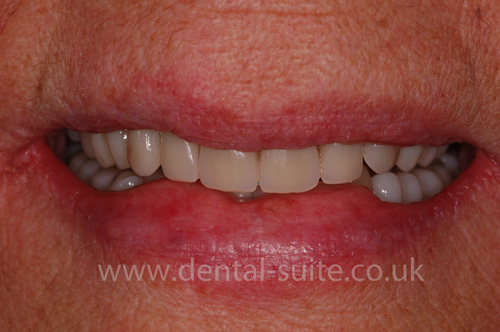 The patient was ecstatic when we finished her treatment , as she could eat again and have a confident smile.